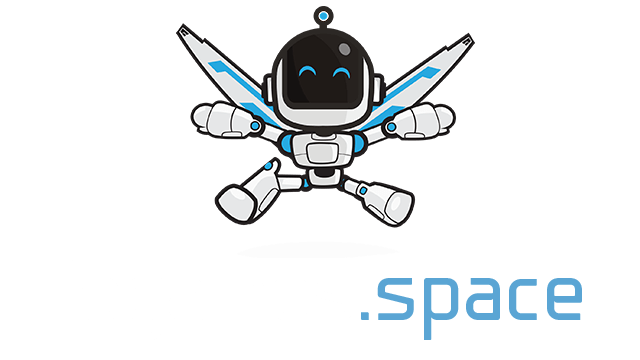 Gats.io | Play Gats.io free on iogames.space! You can use the objects on the map as cover from enemy fire. Pay attention to your opponents, they will have to reload once they've run out of ammo, you can use this to your advantage. There is a special square in the center of the map which awards points to players who occupy it. Be careful though, the square is a very dangerous area and you'll have to defend yourself against other players. There are different perks which can be used together to suit your play style. Some players prefer an aggressive run-and-gun approach, and others prefer to be stealthy. Keep in mind that heavier weapons and armor will slow down your movement speed. Smaller weapons and lighter armor types allow you to travel quickly. 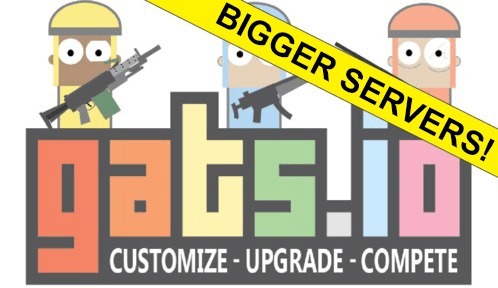 Gats.io servers support a maximum of 64 players each. The map area will automatically increase and decrease in size depending on how many people are on the server. This means that you don't have to travel too far to get into the action. The out of bounds areas of the map are coated with a dangerous fog, you'll be able to survive in the fog for a short while, but don't stay out there for too long!